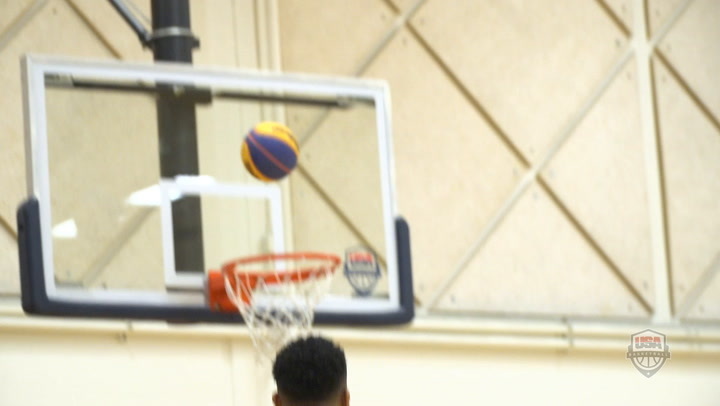 Action shots from the 2018 USA Basketball Men's 3x3 National Championship gold medal game. Ariel Slow & Steady defeated 3Ball Minnesota to win the championship. 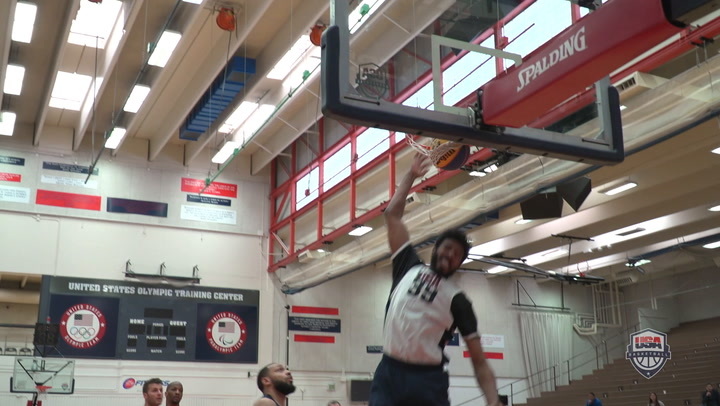 After the completion of the preliminary round at the USA Basketball Men’s 3x3 National Championship, just one team remains undefeated, however, all 12 teams will have a chance to compete in the title game. Action shots from the first day of competition at the 2018 USA Basketball Men's 3x3 National Championship. A game of five-on-five, full-court basketball can be played a number of ways – it can range from slow and deliberate to an incredibly fast, run-and-gun of contest. But with FIBA’s 3x3 rules, which include a 12-second shot clock in a half-court setting, the pace would might make even an offensive-minded coach like Paul Westhead dizzy. Featuring 12 men’s teams from across the country and including defending USA 3x3 champions Ariel Slow & Steady, which also represented the USA at the 2017 FIBA 3x3 World Cup, the teams and rosters have been finalized for the 2018 USA Basketball Men’s 3x3 National Championship, which will be held April 21-22 at the United States Olympic Training Center in Colorado Springs, Colorado.